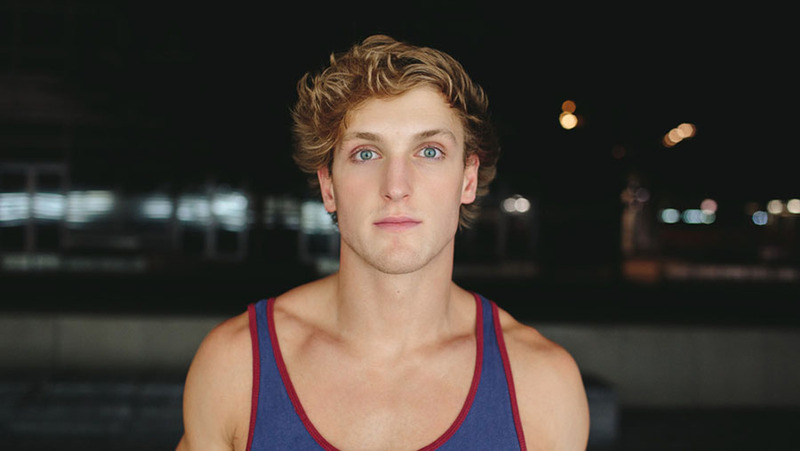 The American vlogger Logan Paul posted a video Sunday on Youtube in which he showed the hanged corpse of a supposed-suicide victim. After a lot of criticism emerged among the people, the Youtuber decided to remove it from his account. In just a matter of minutes after, the video was banned from the website. However, it keeps going around the internet, representing what some experts have dubbed it as “a threat” to children and teenagers. The video shows Paul with his friends walking down a forest called Aokigahara – at the northwest of the Mount Fuji, in Japan. This place is known as the “Suicide Forest,” too, due to the number of individuals who go there each year to never return. After being criticized, Paul apologized and said he was “ashamed” and “disappointed” of himself because of the “misguided” video. The also 22-year-old actor, who began his career after making himself known through Vine, has now more than 15 million subscribers on Youtube. His videos gather around 3 billion views in total, and a significant part of the viewers are children and other under-aged individuals. The video was enough time online to be seen by more than six million worldwide users. It was ranked number one on YouTube’s trending videos page until Tuesday. “YouTube prohibits violent or gory content posted in a shocking, sensational or disrespectful manner. If a video is graphic, it can only remain on the site when supported by appropriate educational or documentary information and in some cases it will be age-gated,” the spokesman told. According to Murphy, parents need to be “aware,” but the industry also needs to “step up and do a better job” to manage the content that any people can upload before being seen “within seconds” by others of all ages. A woman whose husband committed suicide in 2008 sent a letter to Stephen Jones, the social media editor for the Press Association, who then posted it on Twitter. According to her, Paul’s video traumatized her son aged only 13 years old.